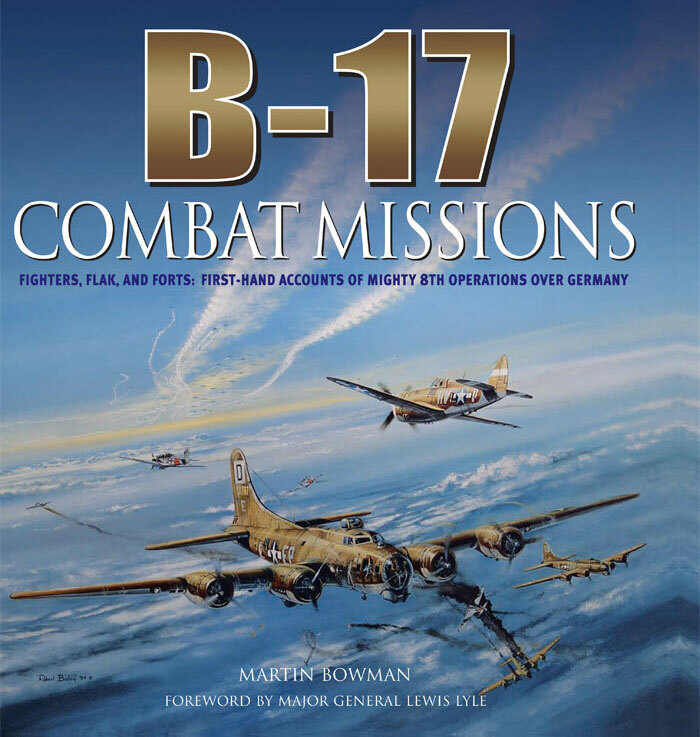 B-17: Combat Missions takes the reader through every crew position of the ‘Flying Fort’ to show what it was like to fly – and fight – in one of the most famous bombers of World War II. No fewer than one hundred first-hand accounts from crewmembers are grouped with both archive and commissioned photos of the interior and exterior of the plane, and with items of memorabilia, to bring the stories of these ‘gladiators of the air’ alive in truly vivid detail. Written by a leading authority on the subject, each crew position is featured in turn, from the pilot and copilot through to the tail gunner. The book is illustrated with no fewer than one hundred items of memorabilia, some forty specially commissioned photos of crew positions, and over 180 archive photos.